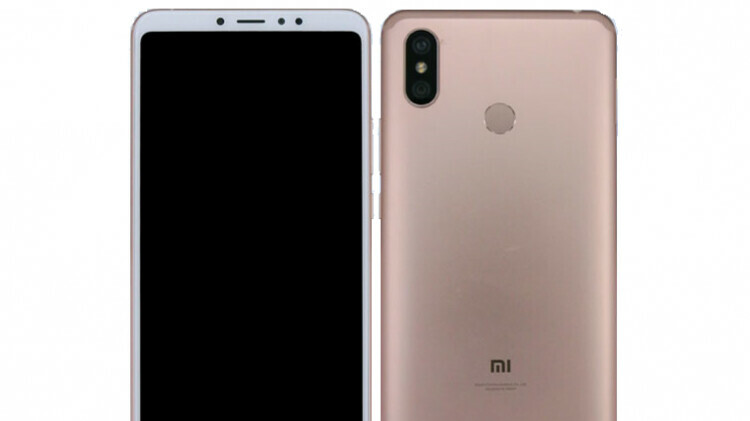 Xiaomi's massive phablet is ready for prime time, as the Chinese handset maker has just confirmed the Mi Max 3 will be officially introduced on July 19. Although the phone will be unveiled next week, it may actually land on shelves slightly later. Multiple versions of the Mi Max 3 will be launched in China, based on the amount of memory and chipset. Rumor has it, the regular model will be equipped with a 1.8GHz octa-core Snapdragon 636 processor, while the Pro version is likely to pack a more powerful Snapdragon 710 CPU. 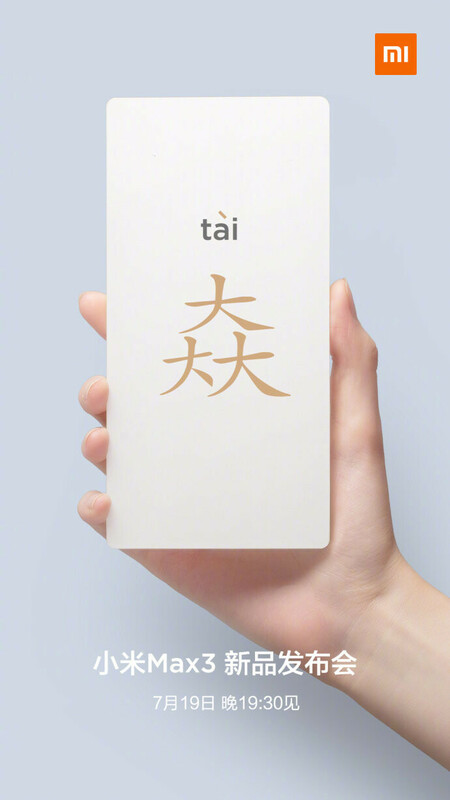 Xiaomi Mi Max 3 Pro will include 6GB RAM and 128GB internal memory, whereas the regular version will come in different variations: 3GB RAM with 32GB storage, 4GB RAM with 64GB storage, and 6GB RAM with 128GB storage. Both models will come with dual-camera on the back and dual-SIM support. Other highlights of the Xiaomi Mi Max 3 include a 7-inch display with full HD+ resolution, 5,500 mAh battery, rear-mounted fingerprint sensor, and 4G LTE support. We have yet to learn how much the Mi Max 3 will cost, but we do know the phablet will be available in Gold, Rose, and Black. So... you are the one who comes in just to troll. Got it. Looking forward to seeing more of this phablet. Decent back up and media use. Bring back the original MiMix design, the first version. What does the mix have to do with the max?